You are at:Blog»Beep News»Beep Beep Services»Since you asked…amazing journeys start here – Driver on Demand! It’s 8:30 a.m. already and you can’t book a ride to work. You are stressing because you can’t be late today for your important meeting. The waiting feels like an eternity…. but what to do? What other options are there for you? 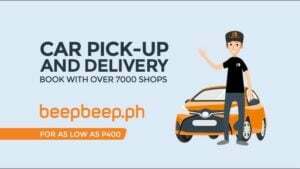 beepbeep.ph now has the solution, introducing Driver on Demand! Over the past year since we’ve launched, we have been getting a lot of inquiries regarding the possibility of hiring a driver for special events, a night out with friends or even just for a full day of meetings. Since then, our team has been working hard to provide another safe and convenient option for all car owners. Driver on Demand is our newest innovation with a mission to make your everyday experiences with your vehicle easy and convenient. In just three easy steps, you can now book a professional driver for four (4) hours or eight (8) hours. You can now go to anywhere you wish and get home safely without feeling any hassle. Just like anything new to us, there are a lot of questions that could arise. Especially if its a service concerning handing your keys to a total stranger and letting them drive your car. As we want to be very transparent on how everything works, we’ve tackled your frequently asked questions. For bookings, please go to https://www.beepbeep.ph/driver-on-demand. Set up an account and book your driver. One of our call center agents will get in touch with you shortly to confirm all the details that were submitted. 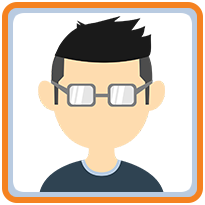 Booking of drivers is based on availability. We recommend a lead time of at least 2 hours before the service starts. For inquiries please call our hotline (02) 541-9999. Driver on Demand is priced at Php 350 + VAT for 4 hours and Php 650 + VAT for 8 hours. Anything below 4 hours is still priced at Php 350 + VAT. For anything over 8 hours, please call our hotline to inquire. Transportation fees may also apply, but as we are on soft opening, this fee will be waived. Currently, we are available all over Metro Manila. We will be constantly updating everyone via this blog or on our Facebook account for expansion. For accidents that will happen while the car is in our custody, beepbeep.ph will have shared liability with the owner. This, of course, will be bound by terms and conditions that will differ depending on the situation. Before the ride starts, the passenger will be given a waiver to sign in agreement to the terms and conditions. Yes of course! We are constantly on the lookout for the responsible and professional driver, if you want to be part of our team, please send your resume to [email protected]. Well, there you have it. All your most asked questions answered. So, we hope you give this service a try. Just book through the website or give us a call via the hotline and see how Driver on Demand can help you start your amazing journey. Book now at https://www.beepbeep.ph/driver-on-demand or call our hotline at (02) 541- 9999! There’s more! If you book from March 15 – 26, you will get an additional 10% off Lazada Voucher code from beepbeep.ph. 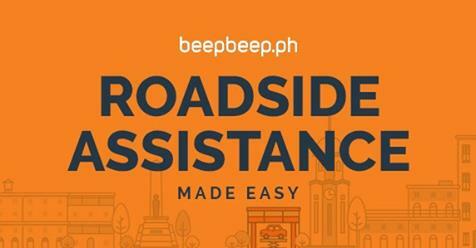 Want to know more about beepbeep.ph’s new services? Check this out – What’s New this 2019?